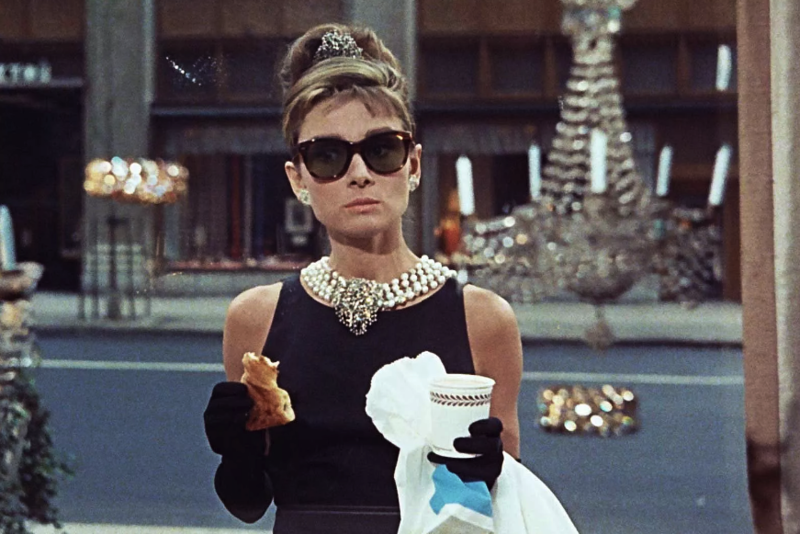 Audrey Hepburn is considered to be one of the greatest sunglasses wear of all times while Breakfast at Tiffany’s is one of those legendary movies that stood time because of its relevance and style quotients. In that movie, Audrey appeared as one of those gals who hides a real pain with a sassy attitude as the cherry on top. Audrey Hepburn is probably one of the most beautiful woman in the history. Her seductive outfits and looks transcend age and time and the fashion trends she had created though out her career. She’s nothing short of a fashion legend, and she deserved all the credits for her lifelong achievements. Among her fashion looks, the became very famous for her sunglasses choice. When being elegant, shocked or sad, she expressed it with the fashion item that almost covered half her face. 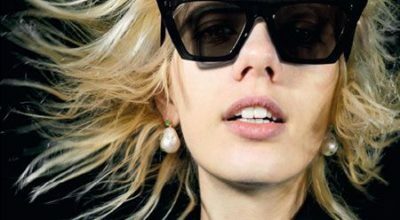 Vintage and ultra-chic sunglasses which are still trendy even nowadays will bring you a special look. 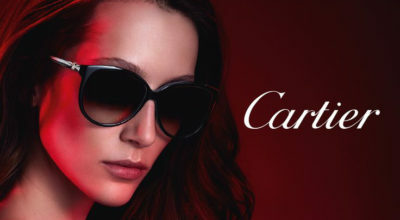 These sunglasses are for whose who want to look effortless and timeless. As we all know the fashion industry is a fast-paced industry and there are only handful of things stay relevant to the fashion standards and be a trend. 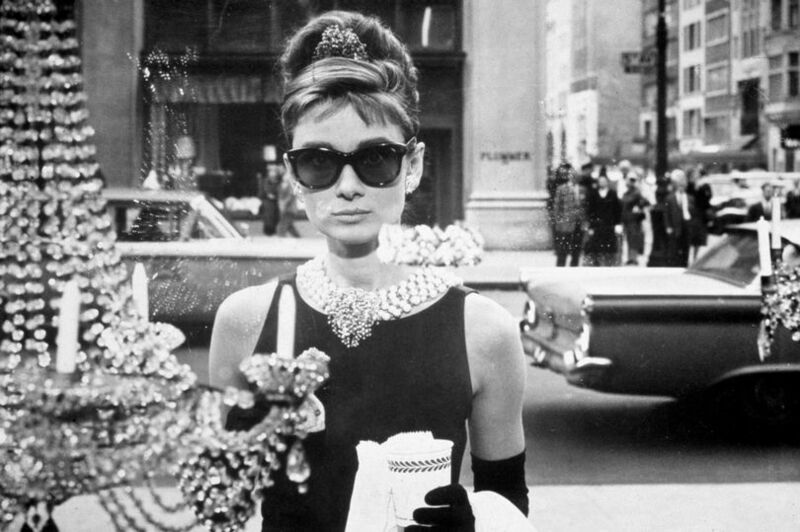 One among them is the Audrey Hepburn glasses, so make sure you have one similar in your eyewear collection!